From break-ins to fires and medical issues, there are many home emergencies that can occur outside of your control. While reliable door locks, motion-sensor lighting, and smoke detectors are all essential ways to keep your household safe, these resources aren’t generally enough to provide complete peace of mind. For greater assurance, it’s better to also install a dependable home security system. When criminals are casing homes for burglary, they typically focus on those that look unoccupied and are easy to enter. If they spot a property with a security keypad or a surveillance camera, they will often decide to target a less-protected home. If a break-in does occur, the triggered alarm and fast law enforcement response can help shorten the duration of the burglary. Burglars may attempt to get into a home through a main door or window. Fortunately, home security systems come equipped with motion sensors that can be placed at all of these potential points of entry. Wherever an attempted entry may occur, these sensors will trigger an alarm that alerts you and the authorities. In addition to break-ins, security systems can provide assistance in the event of a fire, medical emergency, or carbon-monoxide leak. 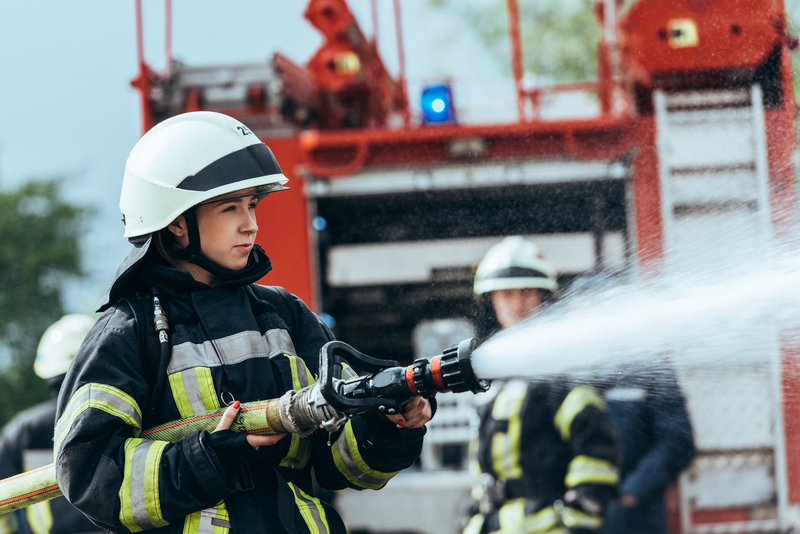 If your household is in the midst of one of these situations, your interactive system will dispatch the nearest law enforcement, fire department, or ambulatory service to provide the emergency care you need. When you’re not home, you can rest assured your security system is still being monitored by a response team around-the-clock. If an emergency should occur while you’re away, these professionals will follow protocol to protect your property and alert authorities. If you’re looking to save on your home insurance costs, installing a security system may help. Many home insurance providers offer discounts to protected policyholders due to a security system’s ability to reduce the risk of property damage and theft. Although residential security systems provide many valuable benefits, setting your home up with service doesn’t have to be costly—especially when you’re a customer at Horizon. In addition to providing high-speed internet, cable, and phone service to the Ross County, OH, community, this telecom leader also offers competitively priced security systems. From installation to 24/7 monitoring, they will provide support every step of the way to optimize your home’s protection. To learn more about their services, visit them online, or call (740) 772-8200 to schedule an installation.